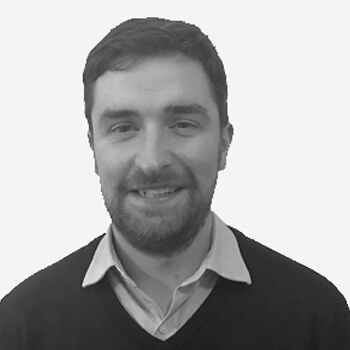 AT are delighted to welcome David Smart to our Edinburgh Office. David joined AT as a Senior Architect in in November. A warm welcome to David from all the AT team and we look forward to working together.